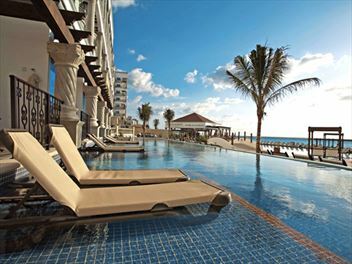 Decadent white sand beaches, fabulous beachfront pools, flavoursome and authentic cuisine...Cancun has all the ingredients needed for a luxury holiday in Mexico. 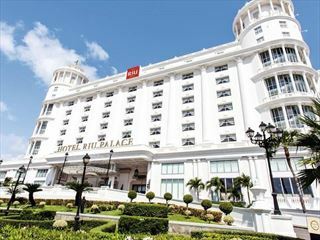 Our handpicked selection of hotels really push the boat out when it comes to lavish amenities, sophisticated style, and pure indulgence. 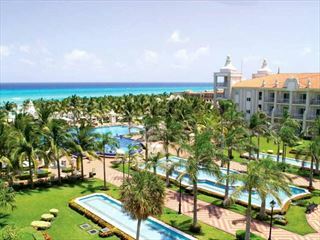 A gorgeous adult-only, all-inclusive hotel nestled only a few minutes away from Cancun's city centre. 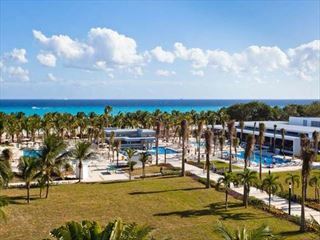 Modern and elegant all-inclusive property in the beautiful Playa del Carmen perfect for luxurious holidays for couples and families. 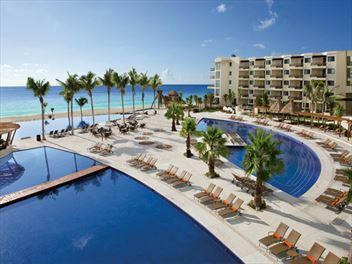 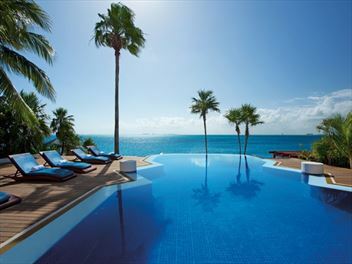 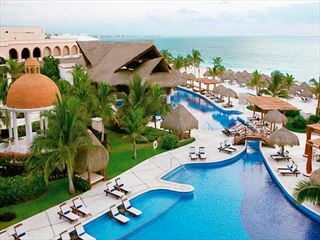 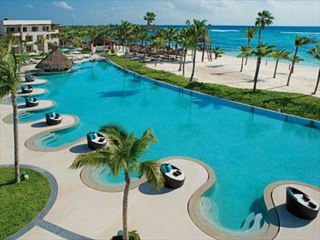 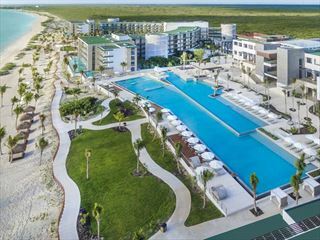 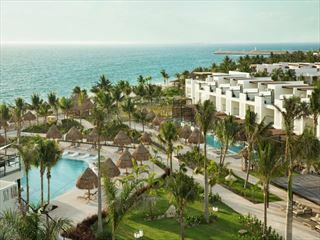 A luxurious all-inclusive resort sitting on the beautiful white sand beach of Playa del Carmen. 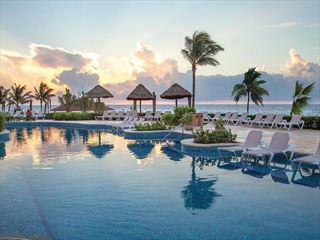 Swaying palms frame a gorgeous oceanview pool, and dynamic restaurants offer an innovative taste of authentic Mexican cuisine.